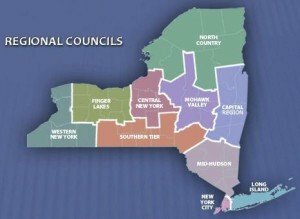 Here is some information about the latest round of proposals through the Regional Economic Development Councils. These regional councils provide a vehicle through which history tourist proposals which provide economic development could be submitted. 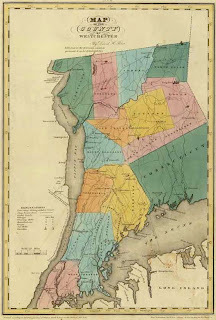 Shaker Heritage Society recently completed a dynamic on-line resource called Virtual Watervliet (VWV). 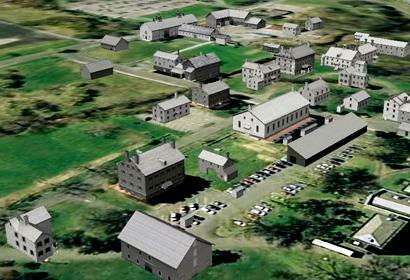 Virtual Watervliet provides a high quality experience via a website or mobile application that helps users better understand the significance and development of America’s first Shaker settlement. 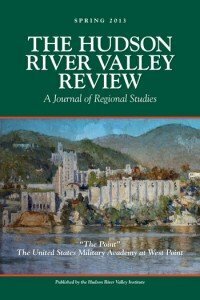 The diverse articles in the newest issue of The Hudson River Valley Review (Spring 2013) perfectly illustrate the pervasive and lasting influence of the Hudson River Valley in shaping America’s destiny. 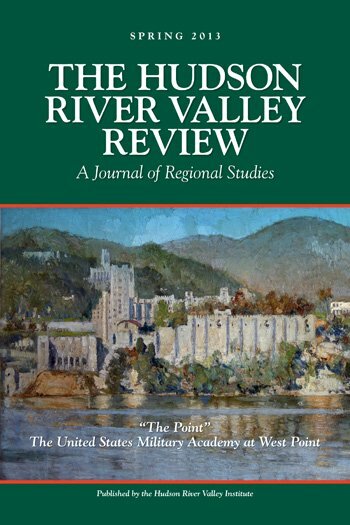 The cover article, on a pivotal era at the United States Military Academy at West Point, is adapted from the 2013 Cunneen-Hackett Lecture in Hudson River Valley History. 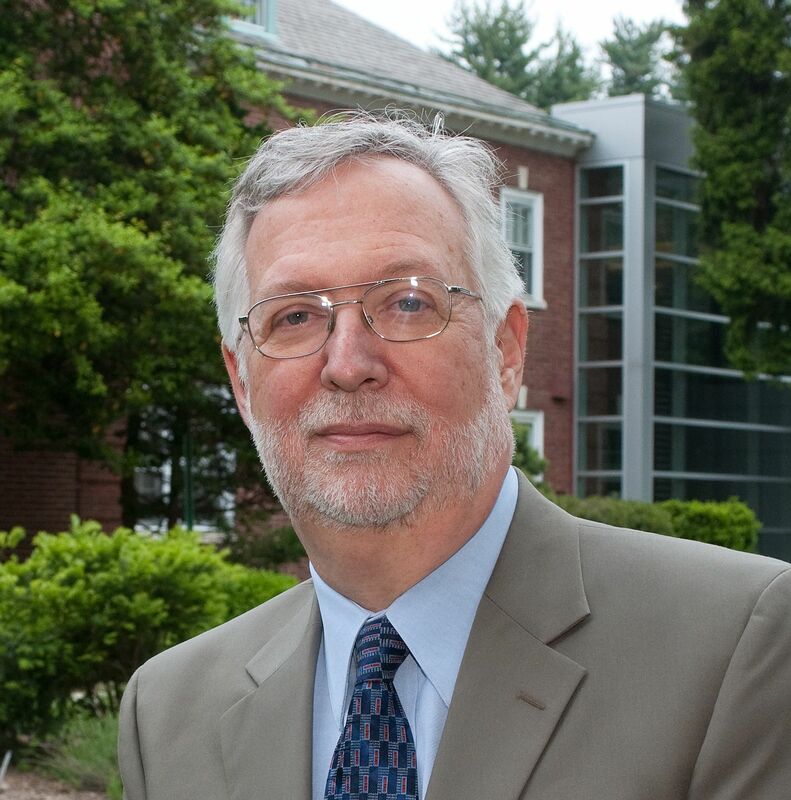 Following a national search, the board of directors of Boscobel House &amp- Garden in Putnam County has selected Steven Miller of Morristown, New Jersey to be the historic site’s new executive director. Miller has forty-two years of museum experience with distinguished institutions throughout the northeast. 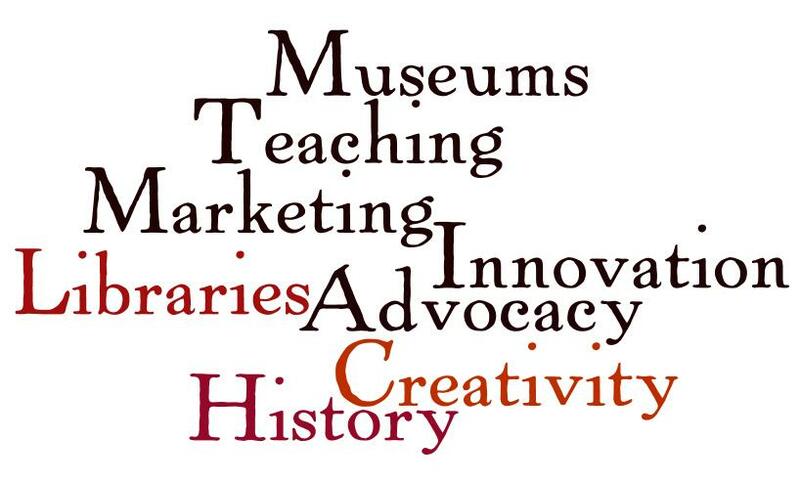 In addition, he has been a museum consultant, writer, trustee and educator. 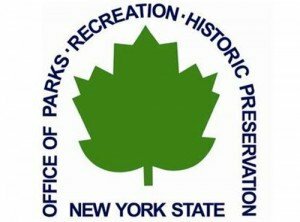 The New York State Board for Historic Preservation recommended the addition of 27 properties, resources and districts to the State and National Registers of Historic Places, including a Livingston County church where the American Red Cross got its start and a Rockland County complex that was central to the nation’s textile industry. 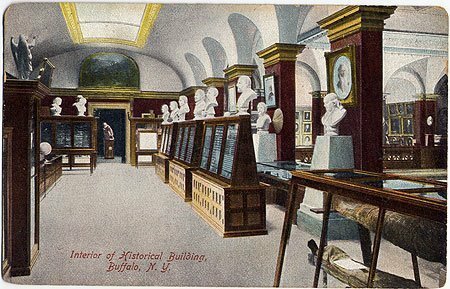 Many of the entries and news items here at the New York History blog highlight innovative practices and initiatives to broaden public visibility and support. 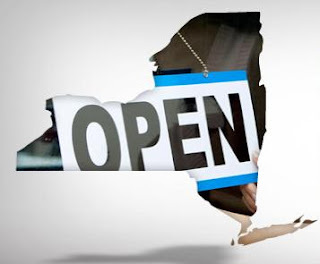 As the new year gets underway, it is appropriate to pause and reflect on open issues from years gone by. 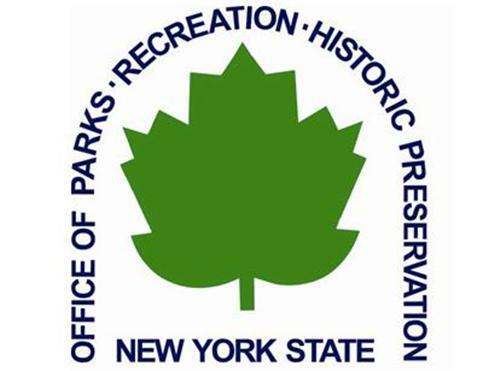 I am referring now to the role in 2013 of the county historian as a custodian for New York State history as we forge ahead with our Path through History Project.